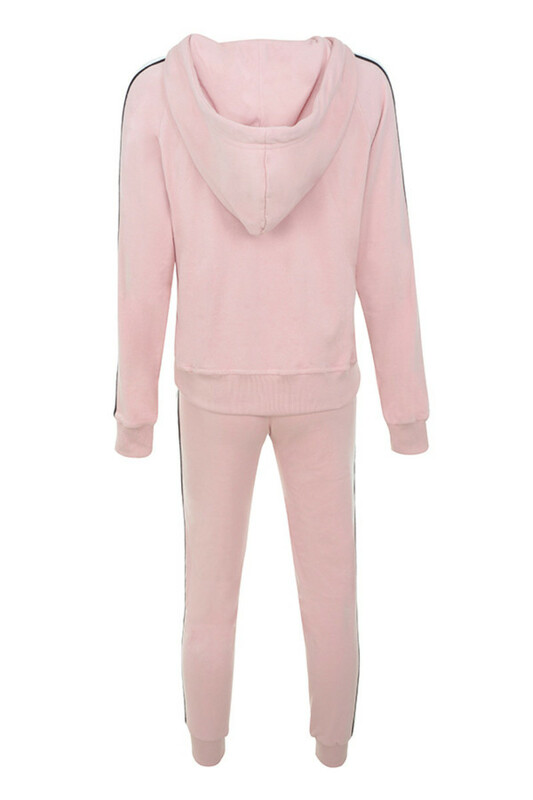 Cute and so fly, 'Later' comprises an oversized hoodie with coordinating joggers. 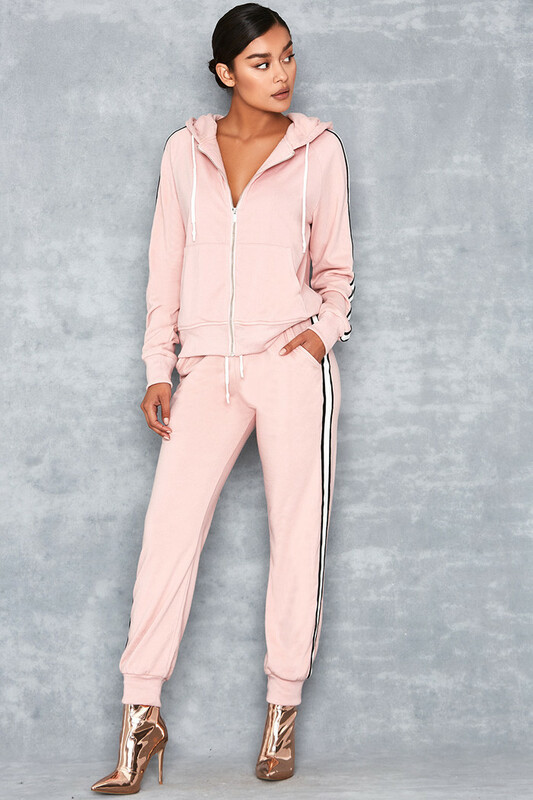 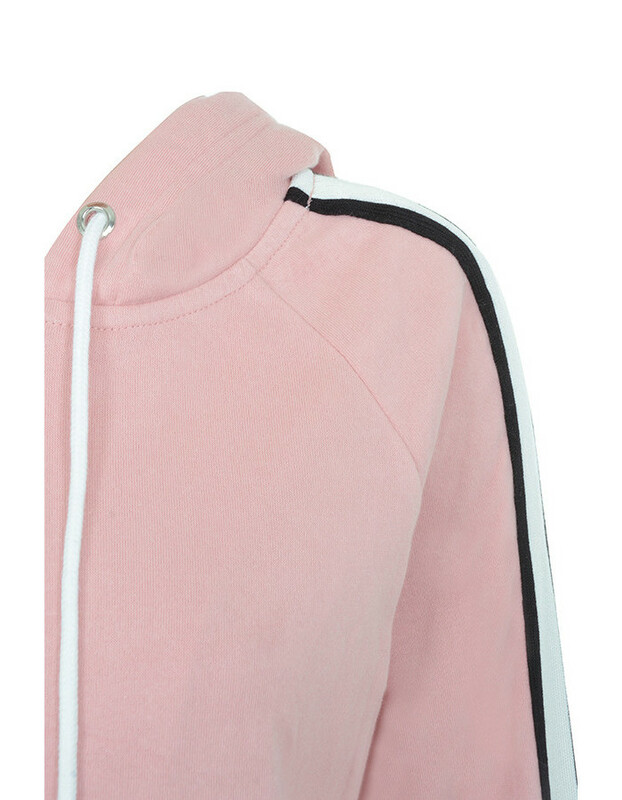 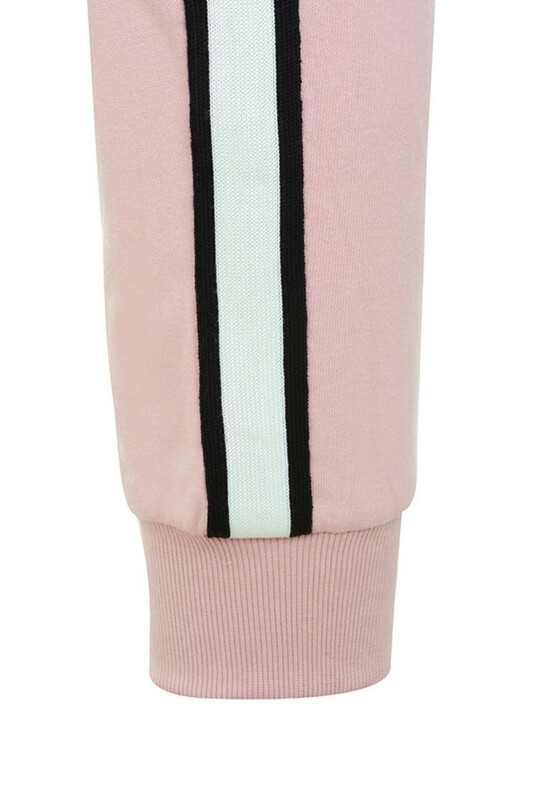 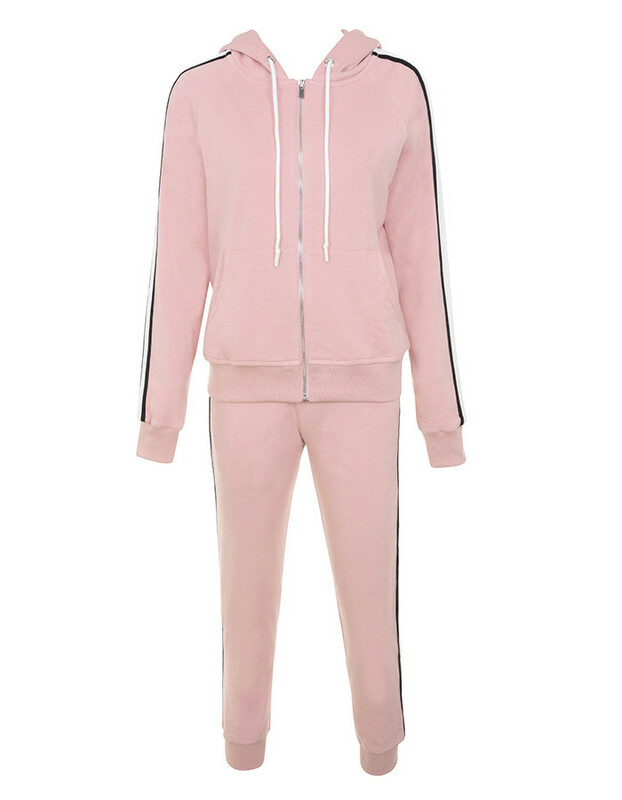 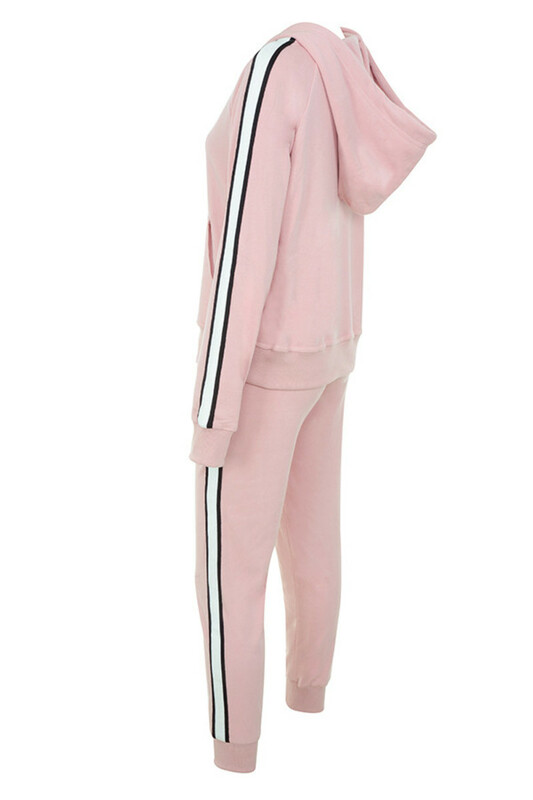 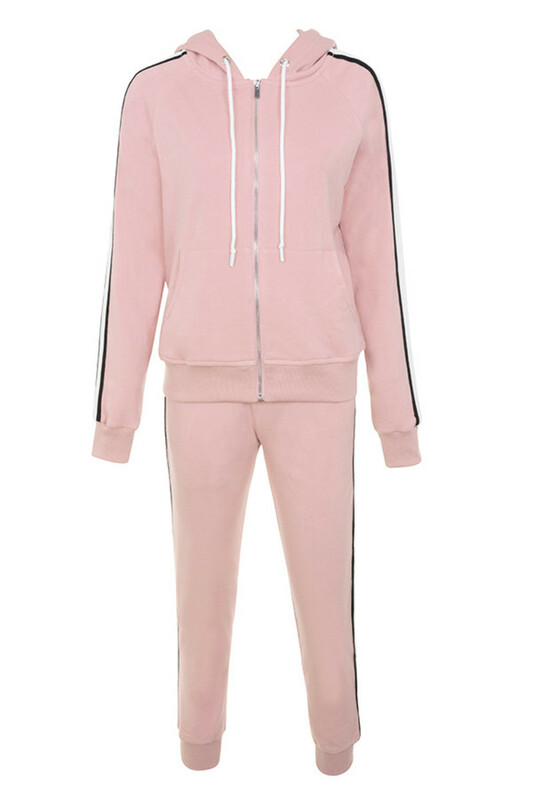 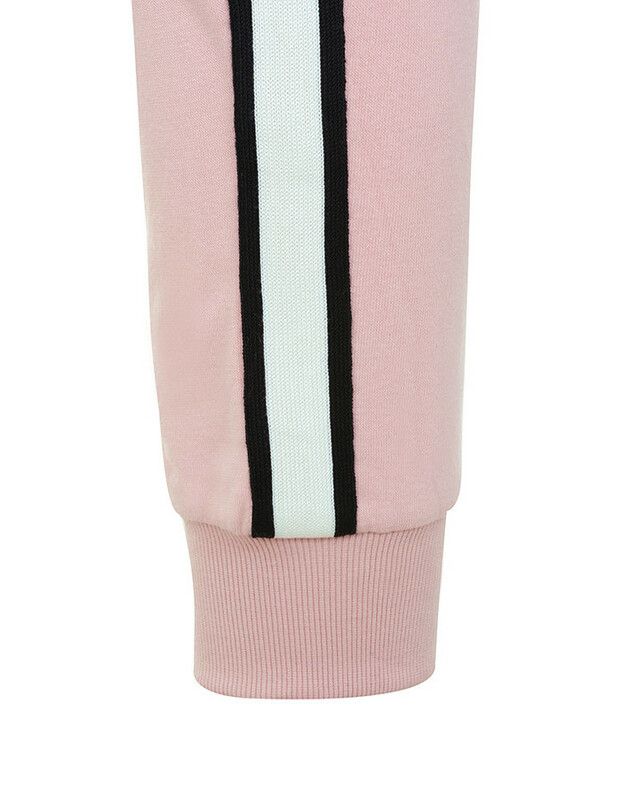 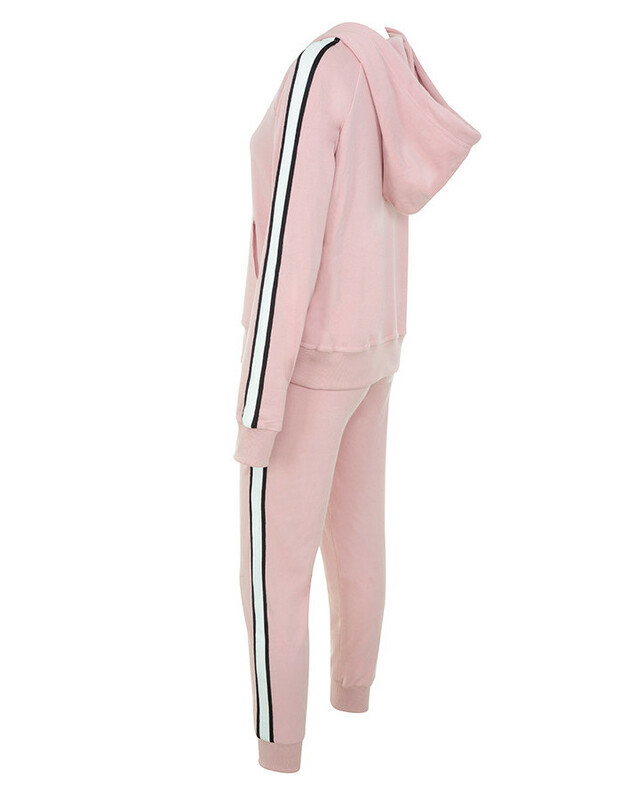 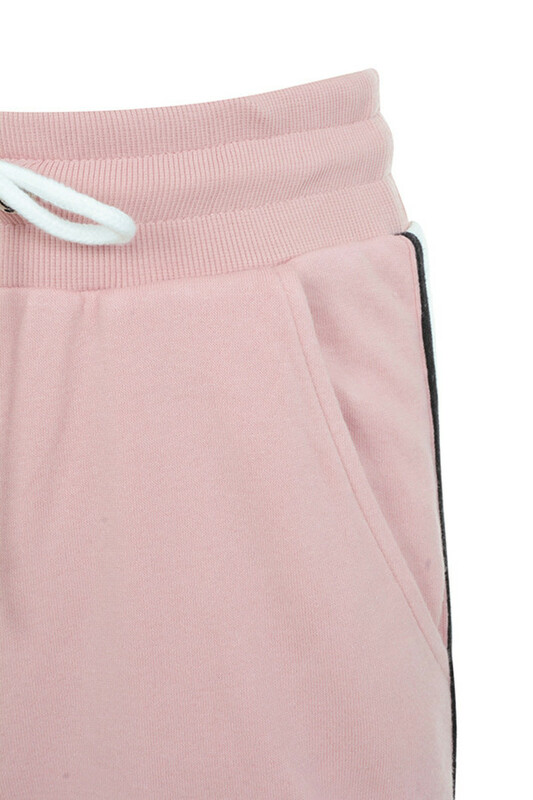 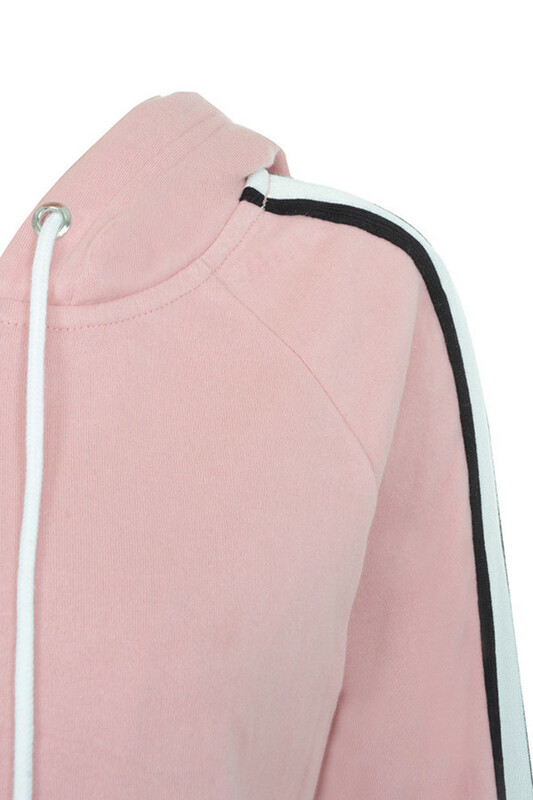 Set in pretty pastel pink, side stripe taping adds a fiercer touch. 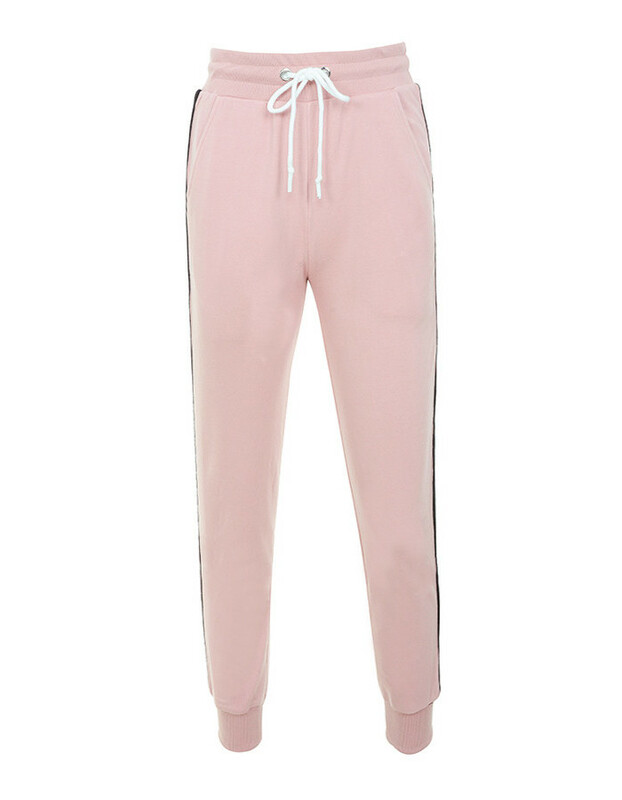 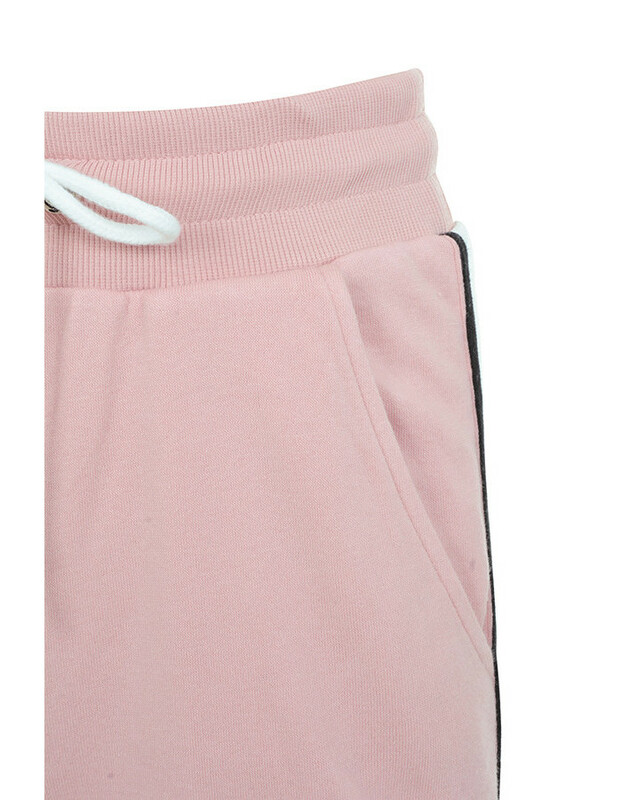 The slightly fitted cut on the joggers is flattering and we adore this set teamed with our silver 'Mercury' boots.